Sean Sewell: Let's get this started! I have been fortunate to have photographed some cool and fun events in the last few years. I have shot an NBA exhibition basketball game, a KU basketball game (thanks, Jeff! 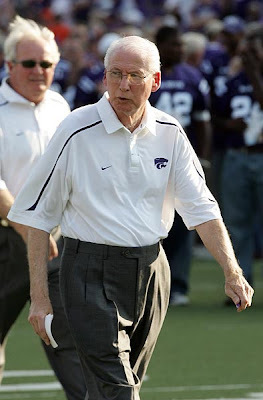 ), K-State basketball and football, motorsports at Heartland Park Topeka, and some concerts such as Blue Man Group, Willie Nelson and Jeff Dunham. I shoot for Spotted, which is a photo feature of the Topeka Capital-Journal's web site, cjonline.com. 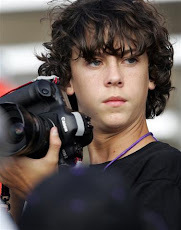 I also shoot and assist my dad with his freelance photography. Thanks for stopping by and checking out my blog. I will try to keep is updated as often as possible. If you subscribe, you will be notified of updates as I make them (and I promise I won't ever spam you!). 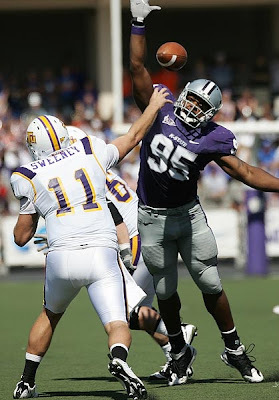 I will start off by sharing some of the photos I took from K-State's first football game of the 2009 season against UMass. Enjoy! 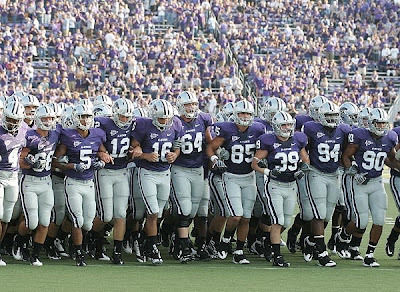 The Wildcats leave the field after pre-game warm-ups. 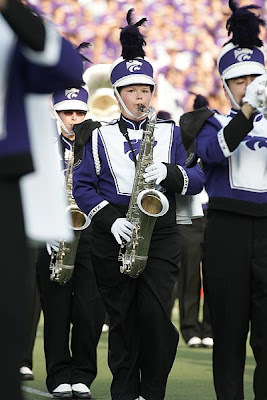 My sister playing in the K-State Pride of Wildcat Land Marching Band during pre-game. 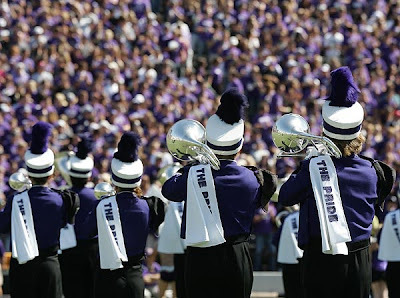 Game 2 vs Tennessee Tech -- It was Ft. Riley Day, Family Day and Band Day. 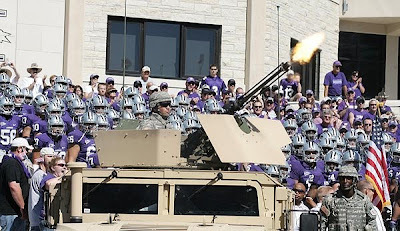 They fired these guns before the team took the field. The marching band looking good in their new uniforms. 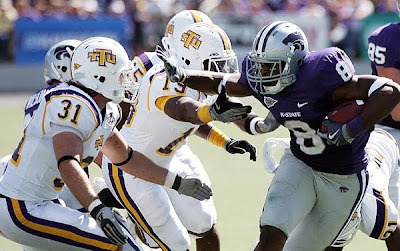 Daniel Thomas looks for room to run. A little bit of defense. 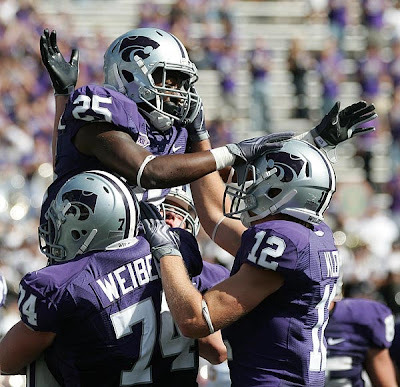 Celebrating a TD late in the game. A cool thing about doing photography is getting to meet other great photographers who've been around a long time. 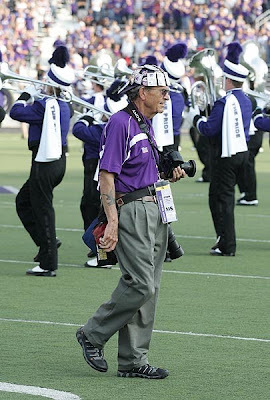 "Red" Skelton is a cool guy and does a great job taking photos for the marching band. 0 Response to Let's get this started!